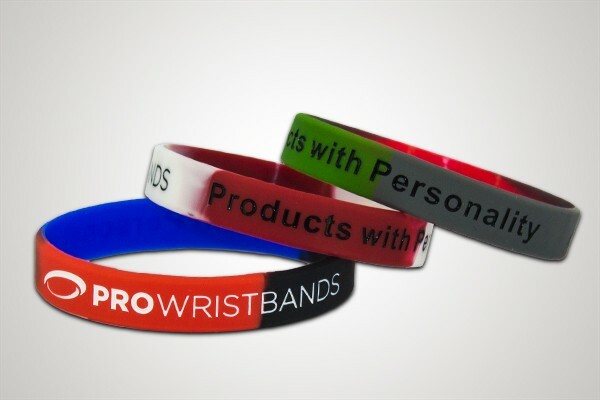 If you are looking for something colourful and eye catching then segmented silicone wristbands might be the right choice for you. 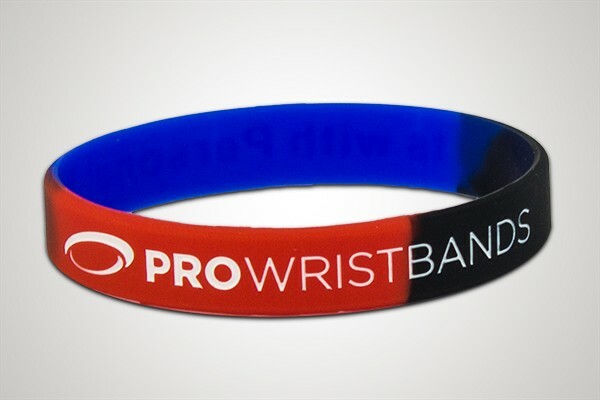 Segmented silicone wristbands allow you to choose up to three different colours for your custom band, colours then are being placed in segments around the wristband creating colourful and attractive blocks, perfect to display country flag or sports teams’, countries or your universities colours for example. Segmented bracelets are available as debossed, embossed and printed in both - standard 12mm and 25mm sizes. 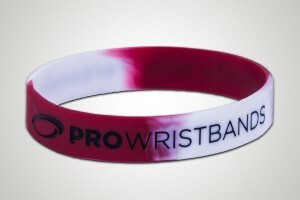 If you feel that this wristband is the right choice for you, why don't you fill out the below form and get in touch with us now?